January 2013, I went back to my first home, Strasbourg to visit family and friends. During this refreshing and fun retreat I had some spare time for some fun painting with old buddies. The first piece is based on a sketch exchange I did a while back with GOREY. Really didn’t do the work justice, but had a good time painting it. The second is a quick freestyle piece on a very cold day…! Last but not least is a fun (again, cold as hell!) day with great people; painting a piece based on a photo of a sketch I did while in Cologne visiting OTR and my man Timo. All in all, despite the usual boring quality of the pieces it was amazingly good to get out and get to paint something at all! :) Trying to find better and more exciting ways of presenting not-so-exciting material. Hope you enjoy the result! * Video/Filming: Gopro Hero 2 – at HD 1280 x 720 – 25fps – encoded H.264. 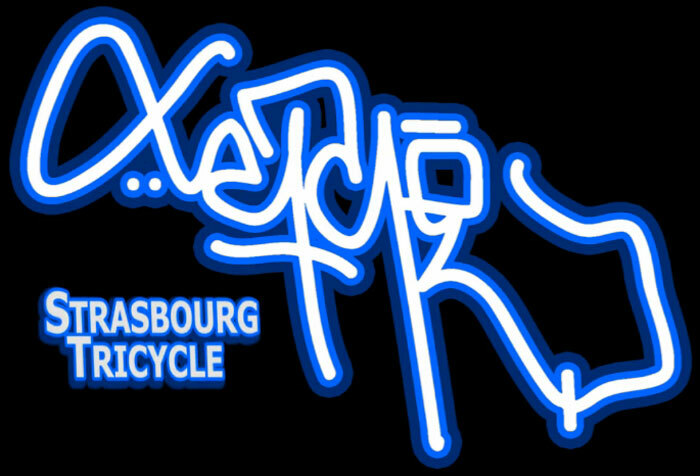 Filmed on location in Strasbourg, France. * Music: two tracks – the first one is “Endors toi” by Tame Impala, and the second is “Beagle” by Chateau Marmont.